People often ask me if I would ever want to do personal training full time. There is so much that goes into being a successful PT, especially if you want to be self-employed. The folks at ICS Learn have provided a few tips here to consider if you are thinking about becoming a personal trainer. If you have any additional questions about PT as a career, shoot me an email or leave a comment below. targets, or declining your three month mini-sabbatical to the Mediterranean. However, the main pain of running your own business is also not having a boss – no one to take responsibility, deal with boring finances and schedules, and make sure everything is ticking over smoothly. That means that if you’re planning to launch a personal training company, it’s not enough to have a range of personal training courses under your belt – you have to be business-savvy in order to succeed in this business. accountant, secretary and canteen lady rolled into one). 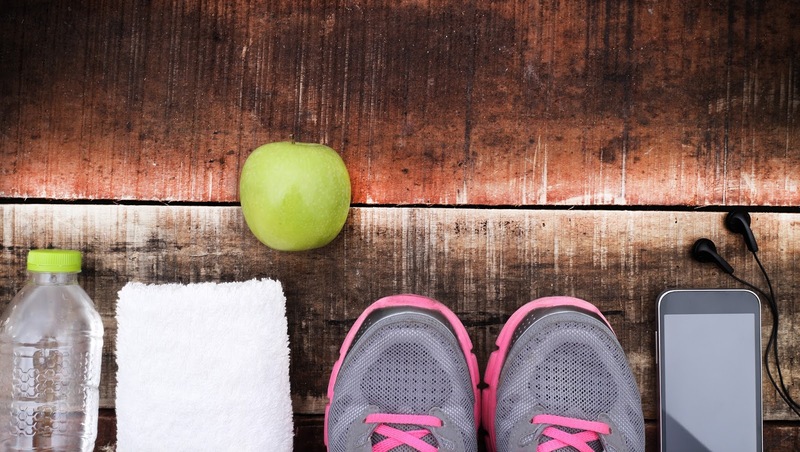 So what should you consider before starting up your personal training business? Define your goals with concrete Vision and Mission statements.  Mission: what are you going to do to make your vision happen? do you enjoy or excel at training most? New mums? Runners? Older people? Gymnasts? Geriatric mums who cartwheel marathons? Pour your resources into appealing to those people. Soon, they’ll seek you out. gyms want to hold on to their best staff. look for investors who are willing to finance your company in return for equity. 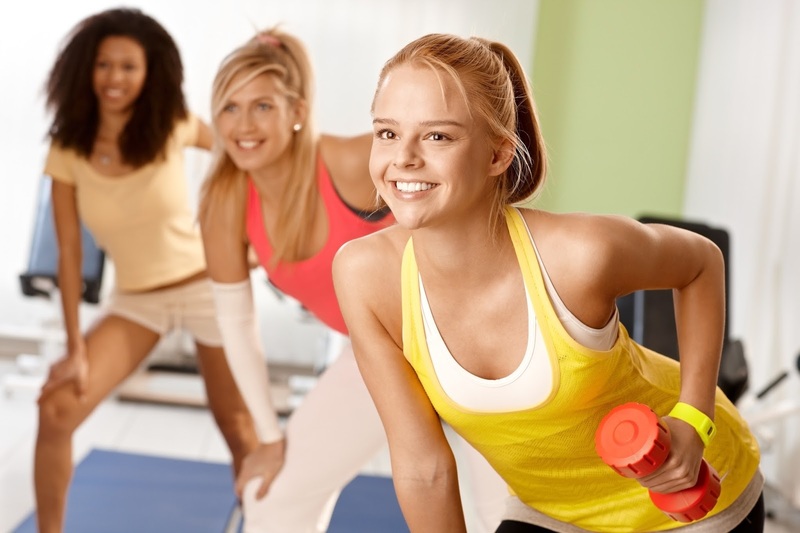 go for, one of your biggest expenditures will be fitness equipment – budget accordingly. avoid getting bogged down in menial tasks. motivated person will have days when they just don’t want to do what needs to be done. Commitment to your goals is essential! your way to that Mediterranean sabbatical in no time. This post was sponsored by ICS Learn.